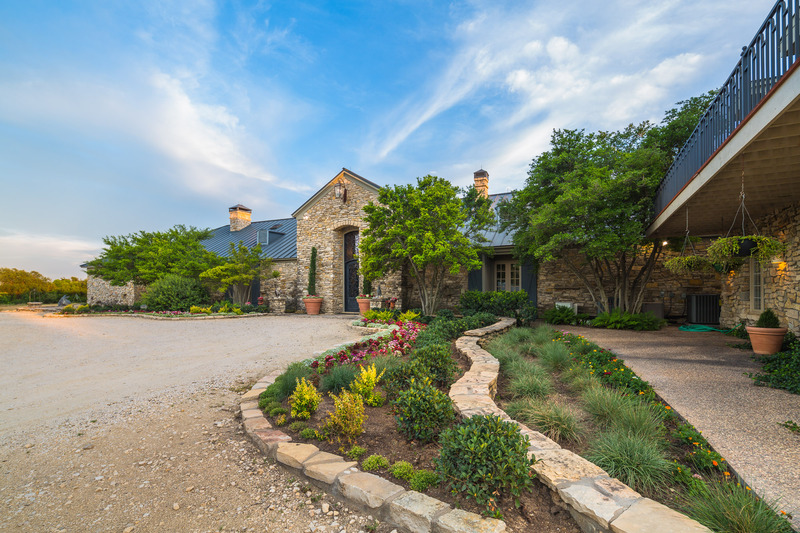 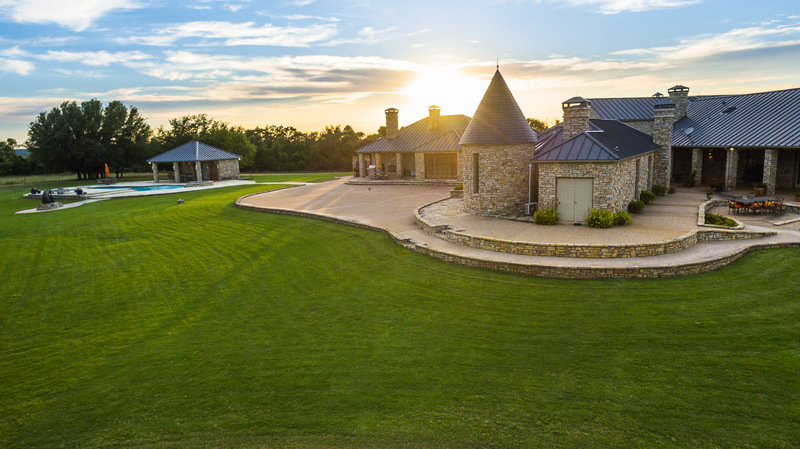 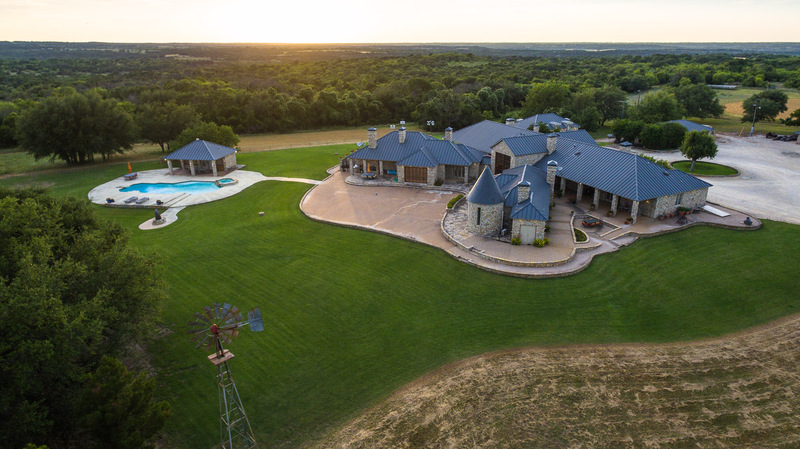 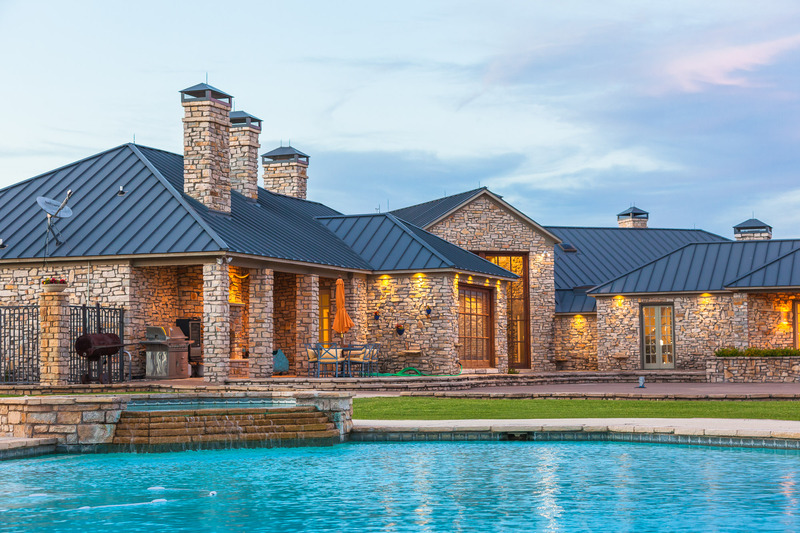 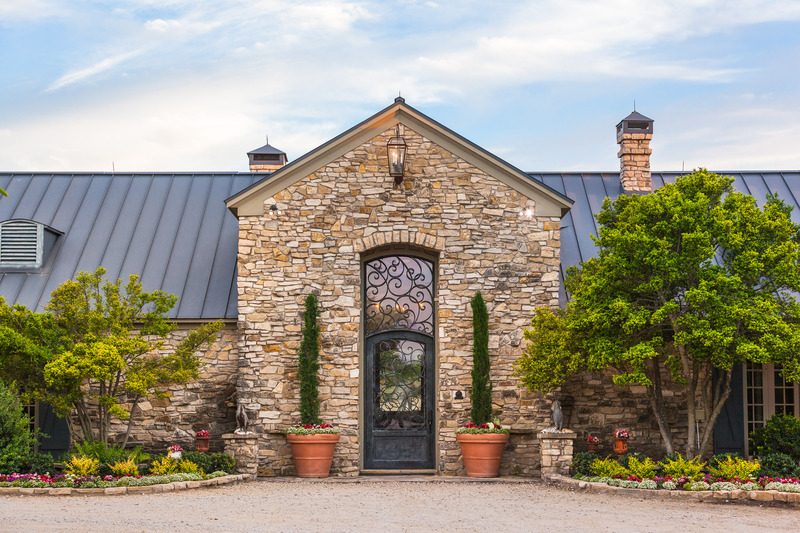 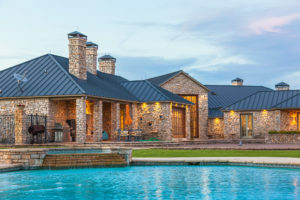 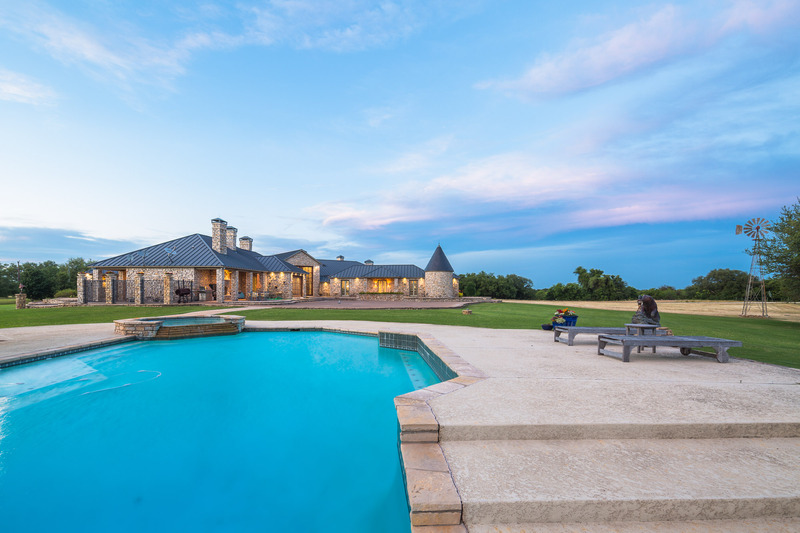  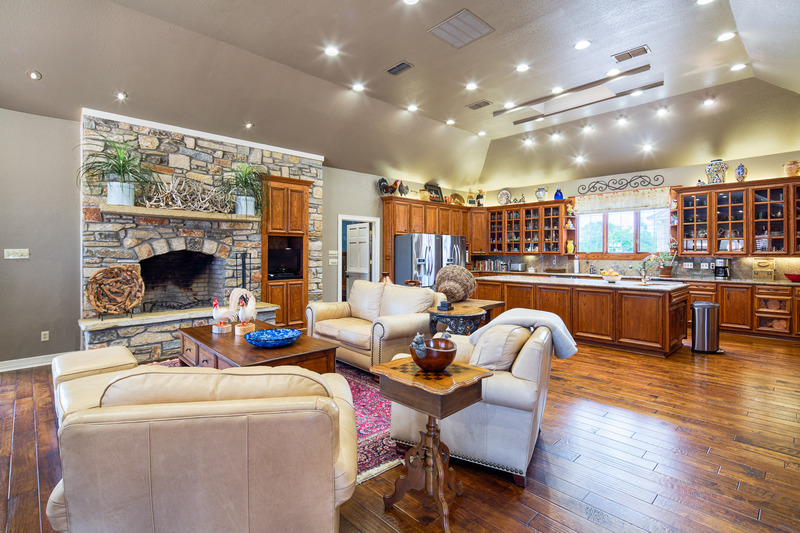 Lying amidst the rolling hills and breathtaking views of Erath County, sits a truly spectacular ranch made to impress. 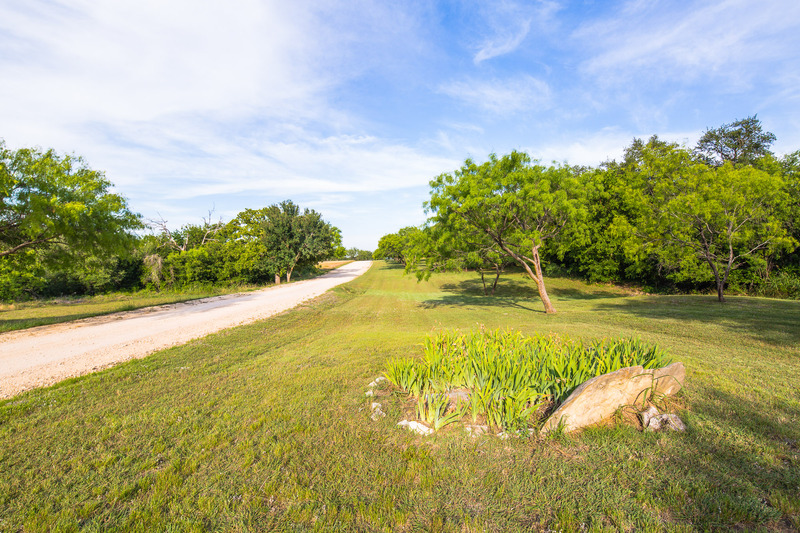 As you drive onto the property, it is easy to see how well cared for the land is. This ranch is located in the heart of Erath County, just 8 miles north of Stephenville, TX. The property has frontage on US 281. 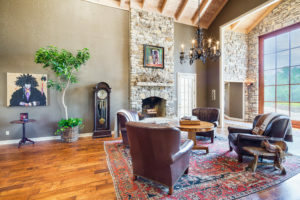 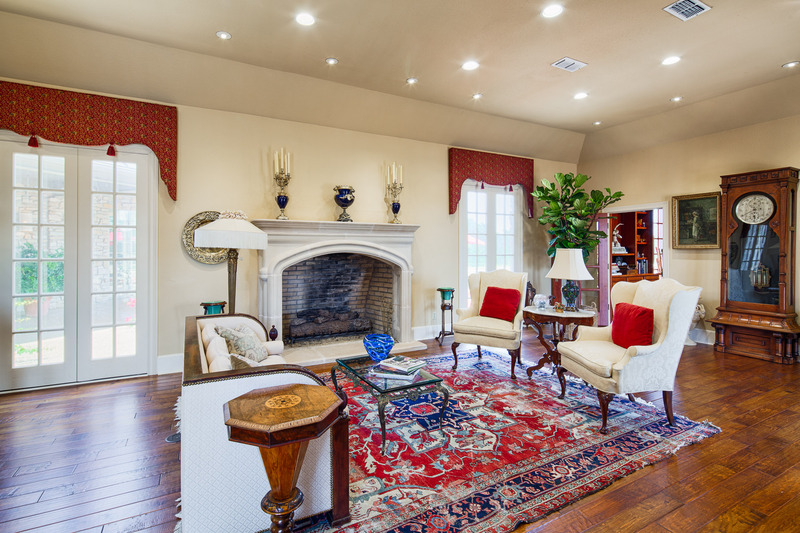 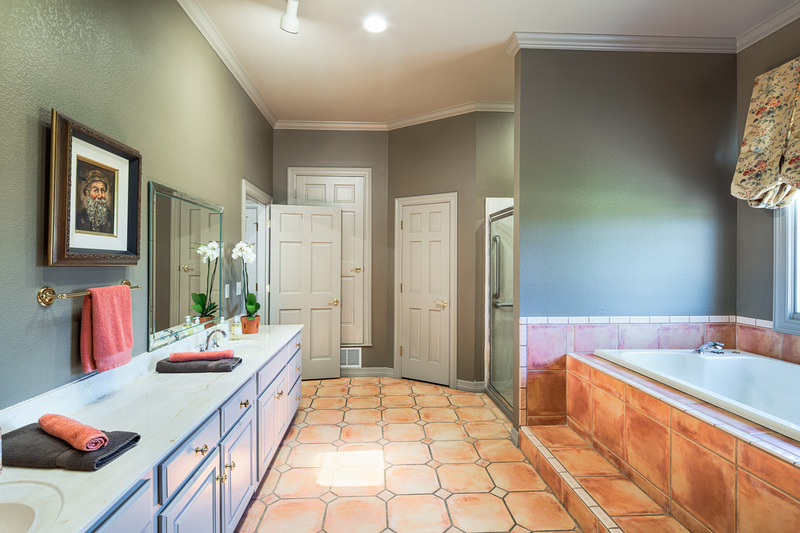 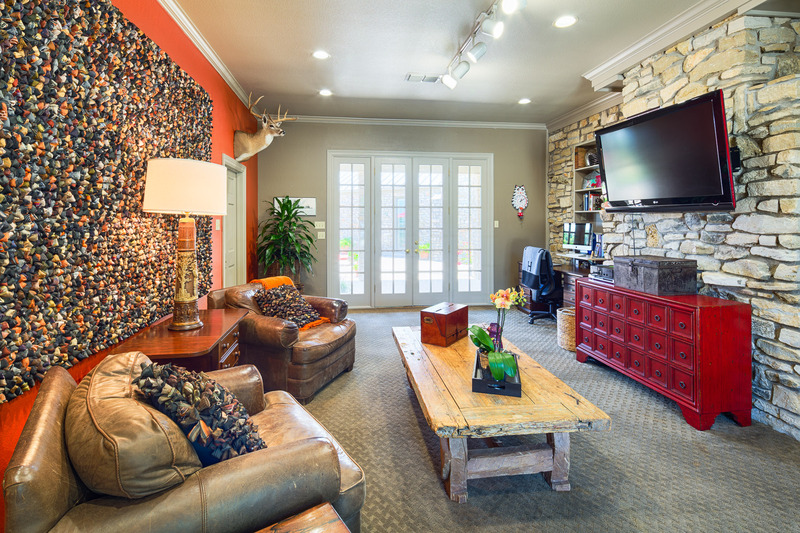 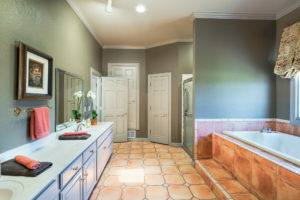 Located 1 hour 45 minutes from Dallas and 1 hour 15 minutes from Fort Worth off of IH 20. 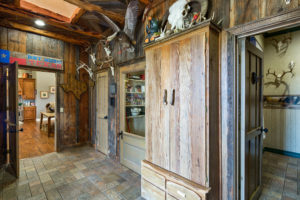 This ranch is well suited for both the recreational user and the cattleman. The pastures on the east end of the property are very well cleaned up and cleared. Some of the pastures are currently in hay production or food plots. 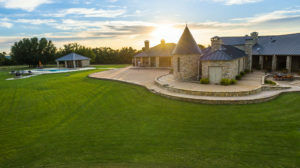 These pastures have been well manicured and maintained. 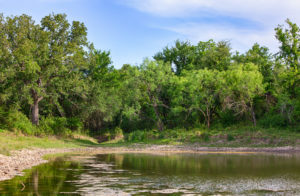 Straight Creek Ranch has an abundance of surface water. There is over 2,000 ft of frontage on both sides of Straight Creek, a seasonal/wet weather creek, in the western most pasture. The largest body of water on the ranch is centrally located and measures approximately 4 +/- AC. 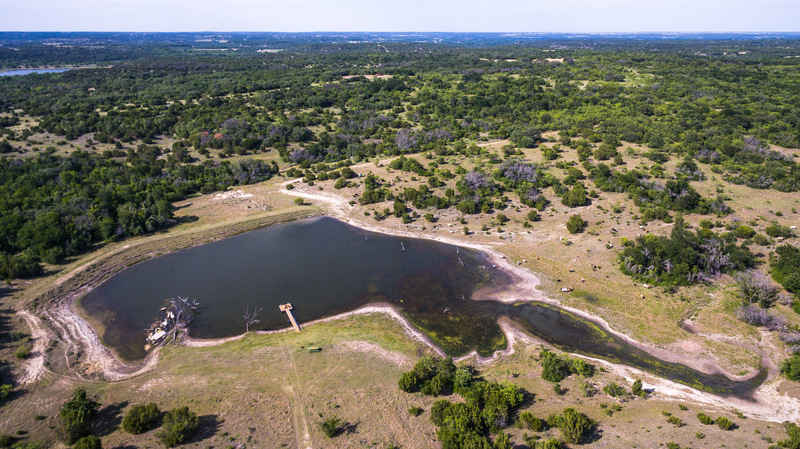 There are several other stock tanks throughout the property varying in size. 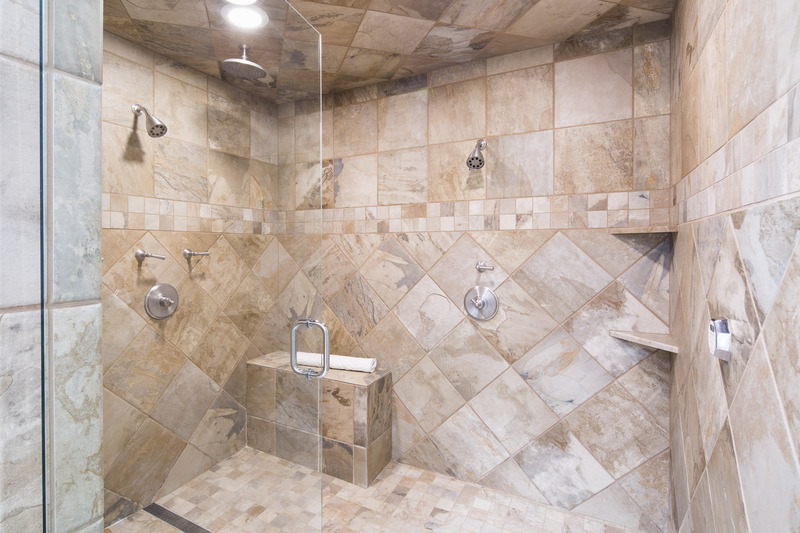 Additionally, there are a couple of draws that also catch water from time to time. 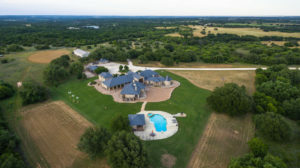 The property consists of a wide variety of terrain. The eastern side of the property has some level ground ideal for cultivation, while the western and central portions of the property are more characteristic of the general area with rolling hills and big views. The elevation on the ranch ranges from approximately 1,320 feet above sea level at the highest point, to approximately 1,260 feet above sea level at the lowest point, near the main entrance on US 281. 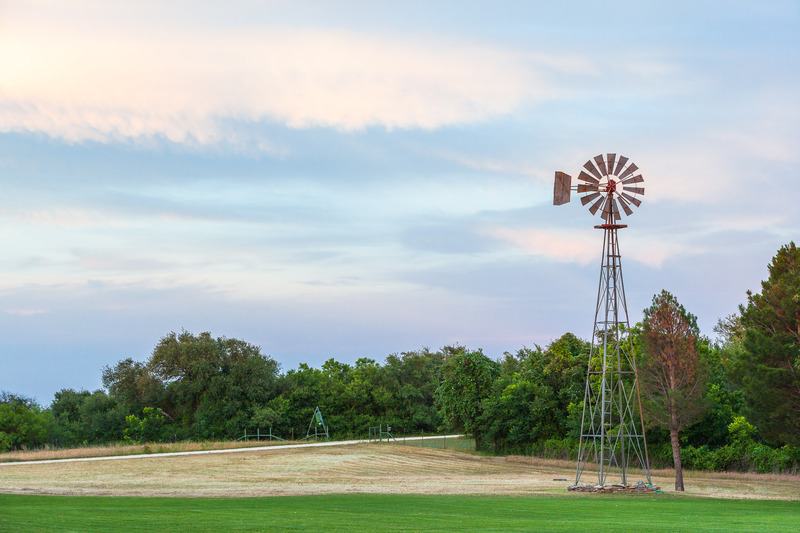 The natural diversity of this ranch has to offer is a rare find, and something that is truly special. 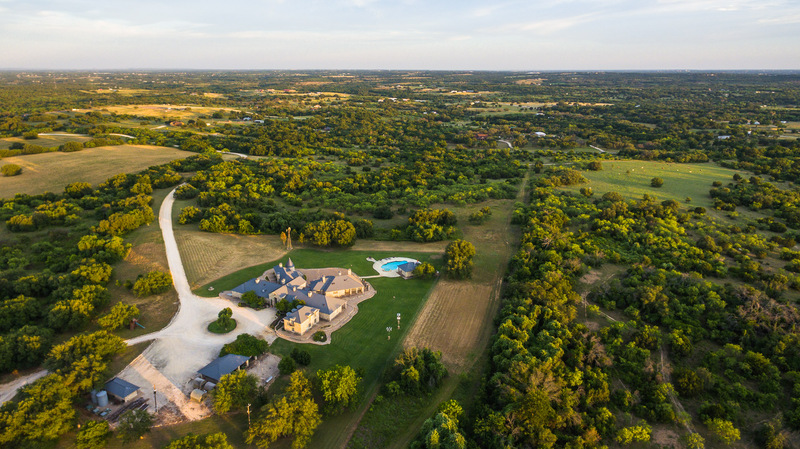 The entire property is high fenced and can be accessed through a gated entrance off Highway 281. 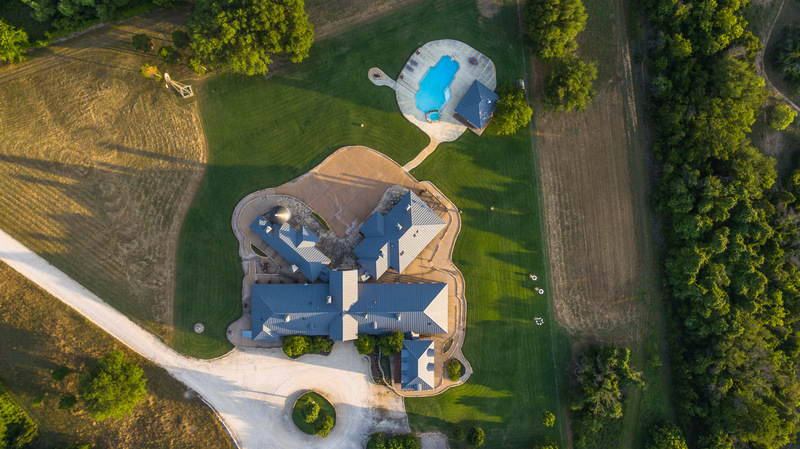 The main drive to the house is well maintained, landscaped, and has views of the improved pastures. The main house is accessed through a second gated entrance and a circular driveway providing ample parking for family and guests. 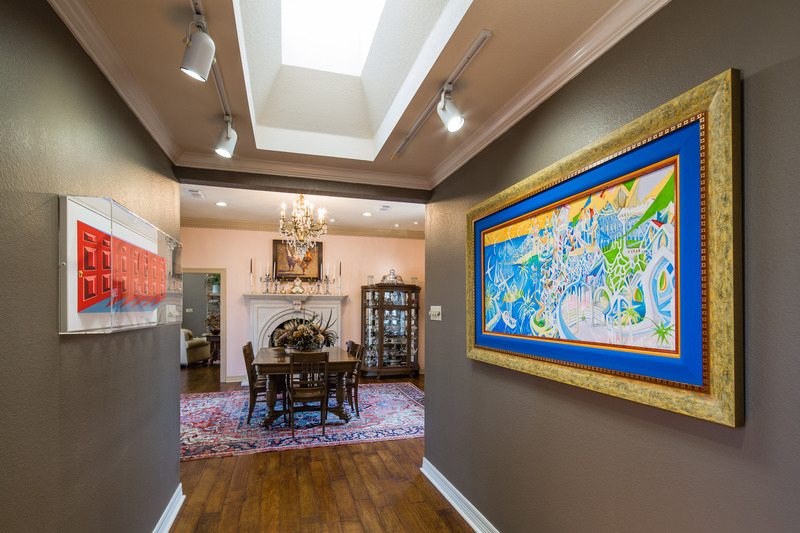 This house, built in 1999, was designed for family living and entertaining to a large scale. 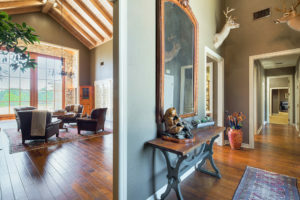 The open layout of the primarily one story house, coupled with numerous windows and porches/patios, allow for access to the outdoors and views of the large landscaped yard and countryside. 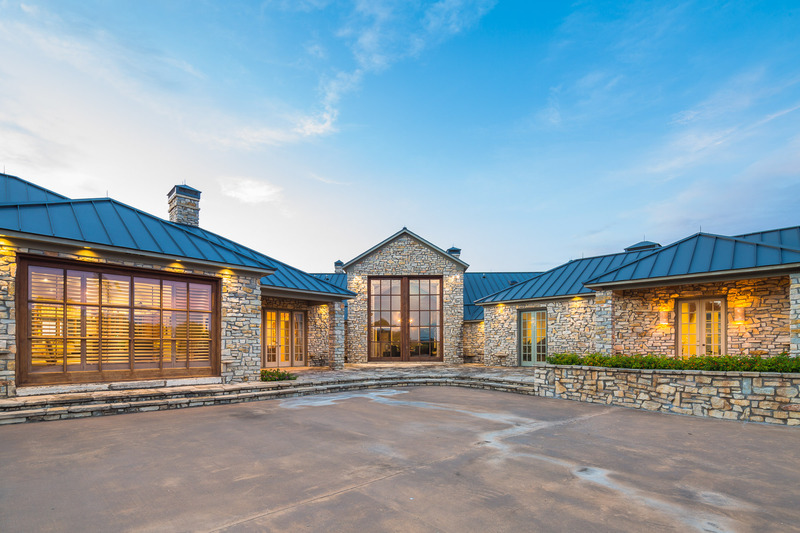 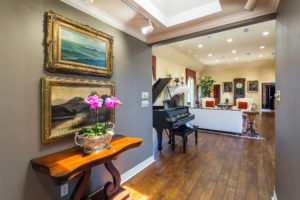 The magnificent double door entry, of the just under 10,000 sf house, opens into a large great room with hardwood floors, 20 plus foot vaulted ceiling and matching floor to ceiling, stone fireplace and window overlooking the grounds. Off the great room is the smaller of two kitchens. 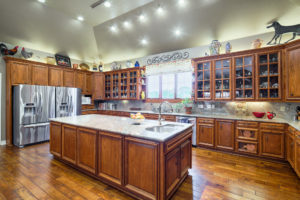 The kitchens are fully updated and made for entertaining and cooking, and would please even the most discriminating gourmet chef. 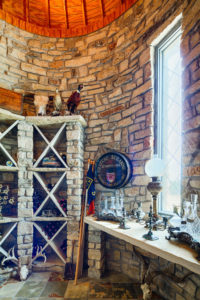 The house includes a formal dining, several dens, an office/study, and wine cellar. 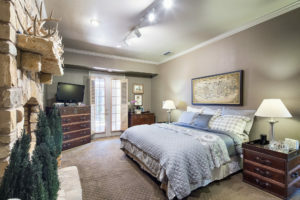 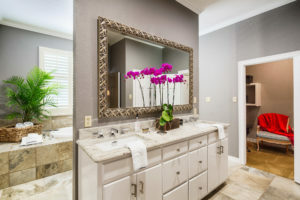 There is plenty of storage and a large mud room/utility room with pantry and other storage. 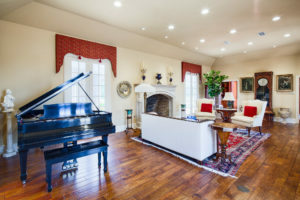 The house has multiple bedrooms wings featuring three master bedroom suites with sitting areas all on the first floor. There is plenty of room for guests, with two more bedrooms on the second floor of the house. 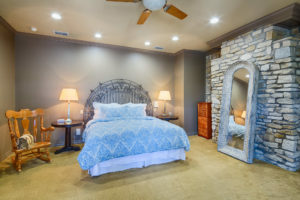 Two of the master suites have fireplaces, and all have French doors that lead out to a long covered porch, ideal for relaxing in a rocking chair with a glass of ice tea at the end of the day. 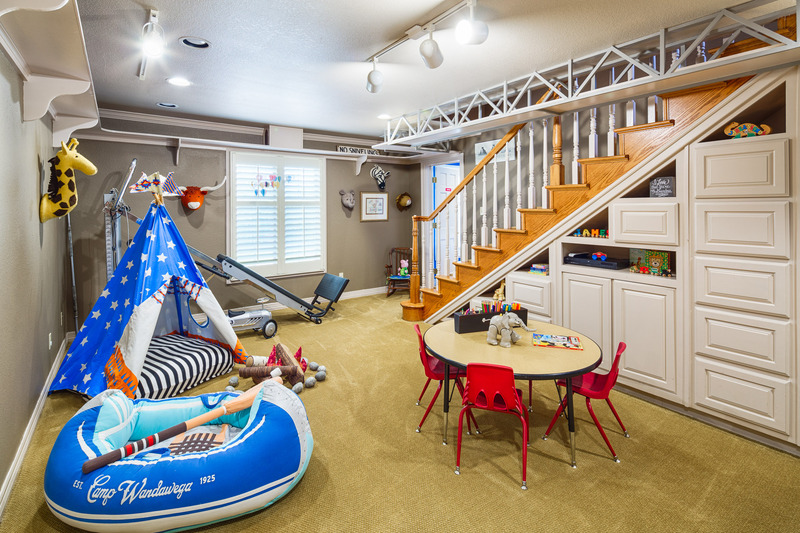 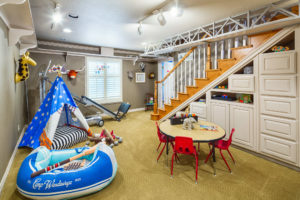 Also included is a basement/storm shelter, easily accessed by an interior staircase. 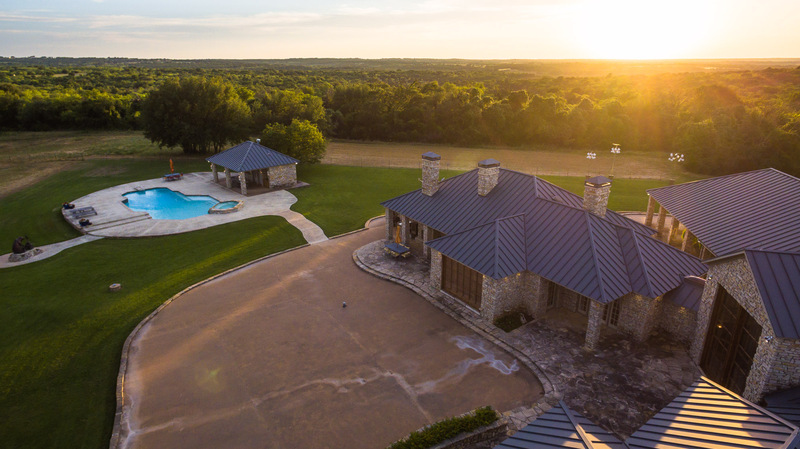 Across the yard and large patio is a large swimming pool, hot tub, and cabana. 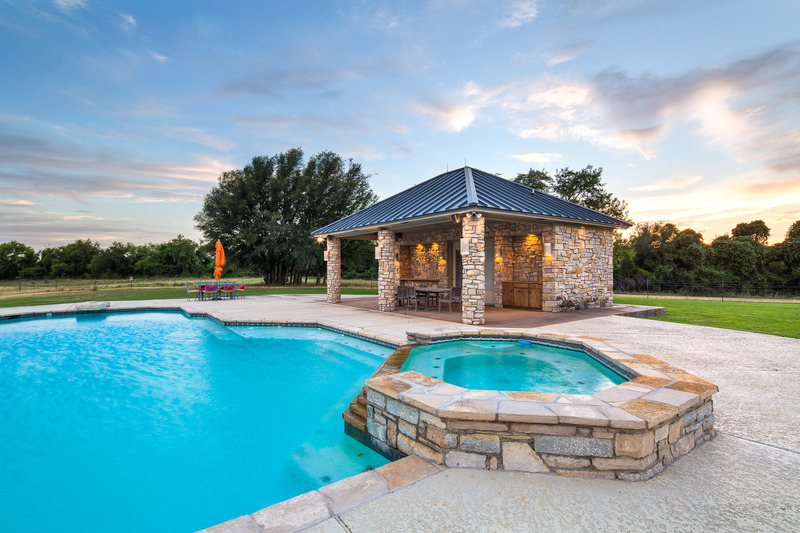 The cabana and pool are located near the kitchen wing for ease of entertaining. 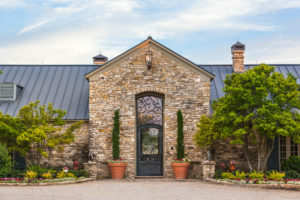 Vehicles are protected in a large rock and stone carport. 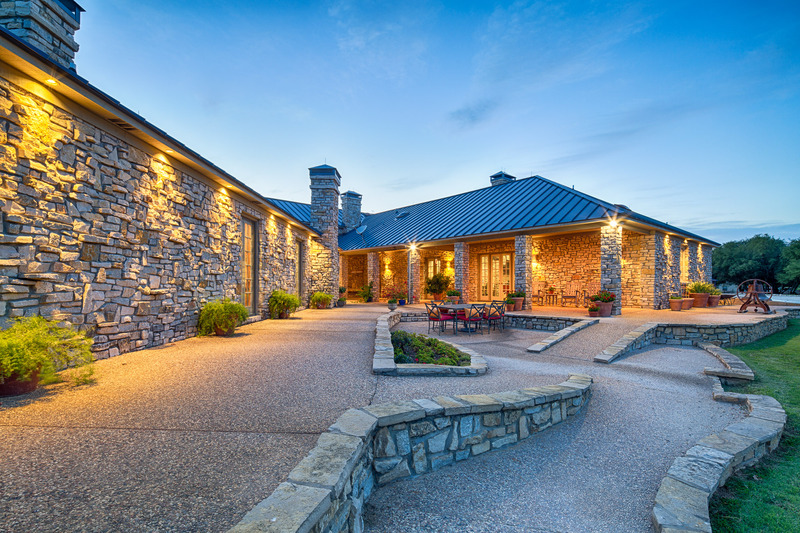 There are several storage buildings which are well maintained for equipment and storage, creating a compound effect. 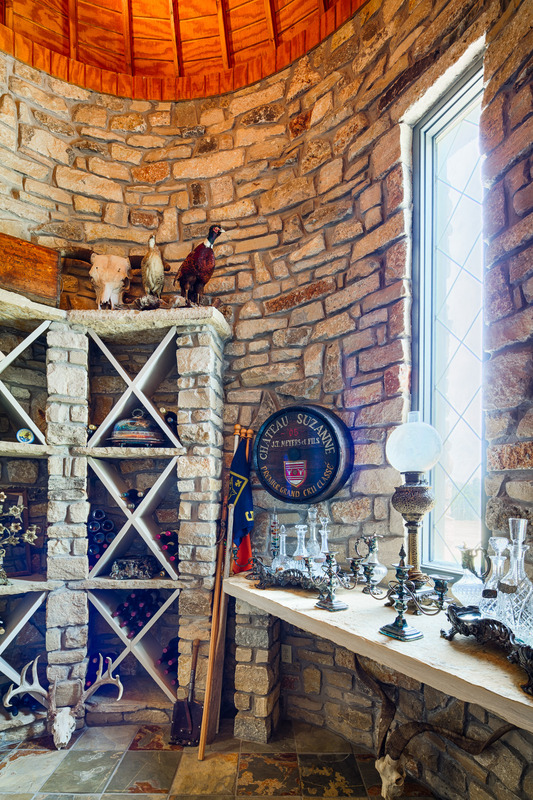 The storage areas are insulated and climate controlled. 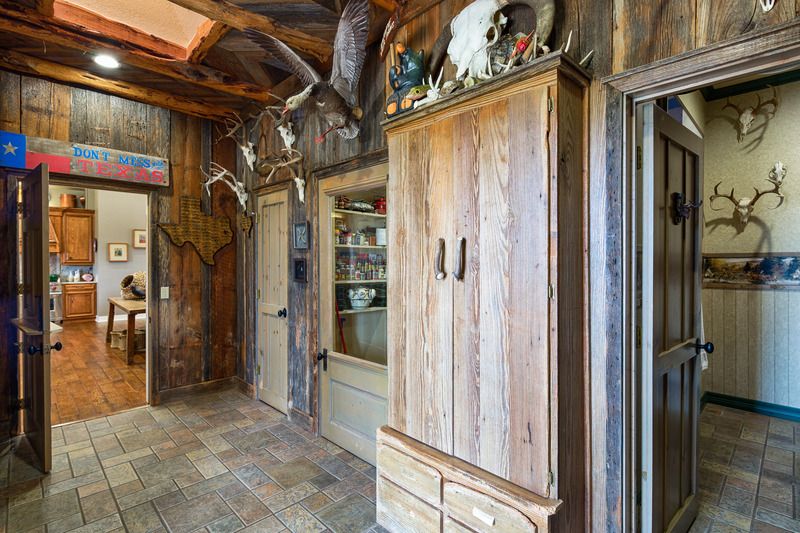 Endless recreational and hunting opportunities can be found throughout the property. 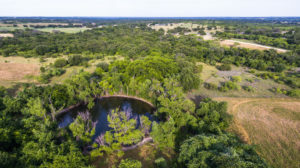 The deer population on the ranch consists of a truly native population that has been under heavy management for several years. 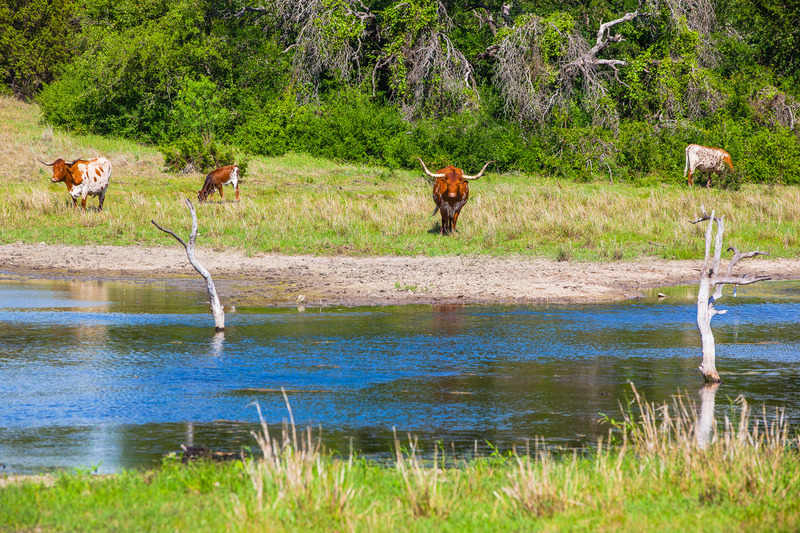 No outside bloodlines have intentionally been brought into the high fenced ranch. 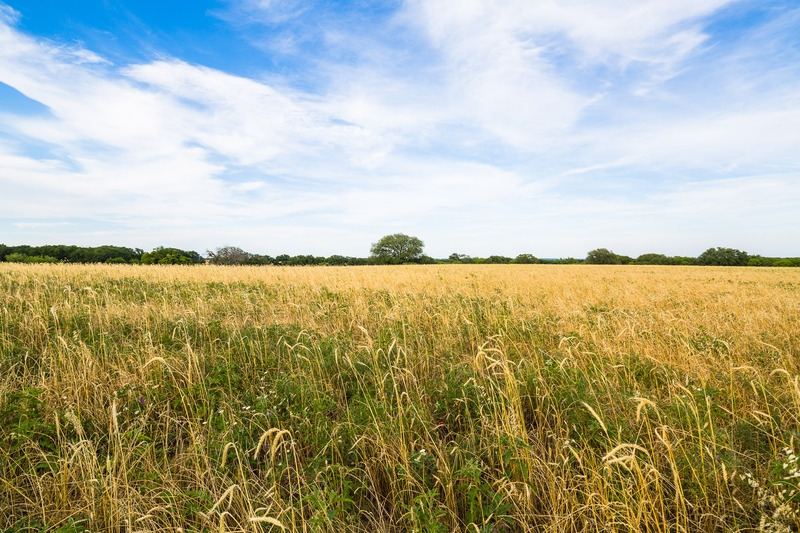 Multiple food plots can be found throughout the property. 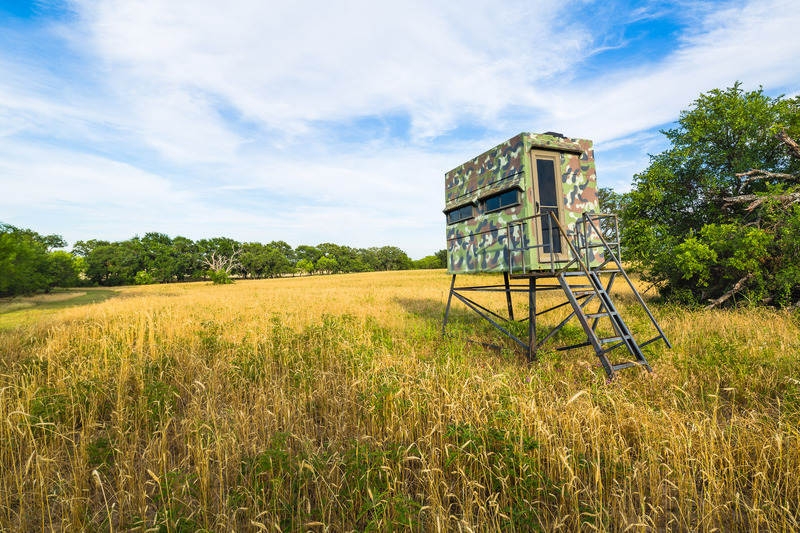 These food plots range in size. 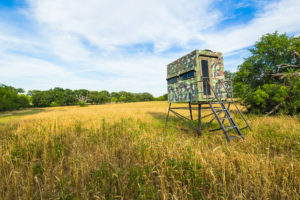 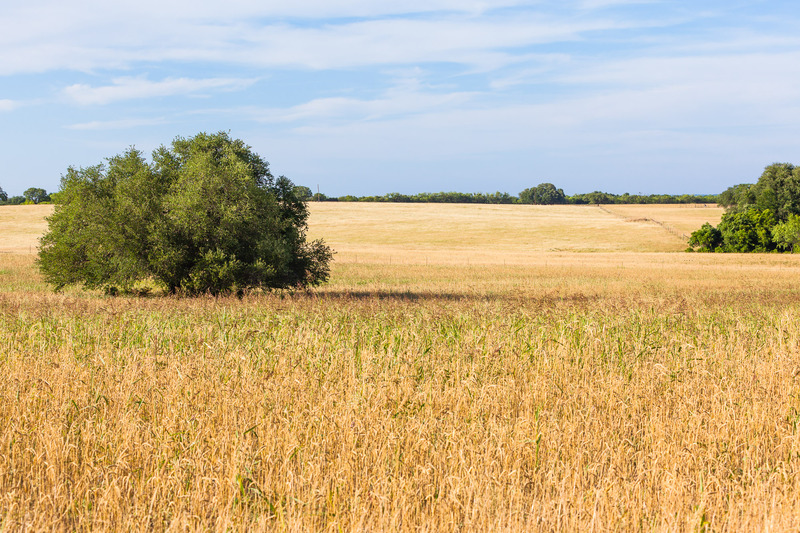 In addition to deer hunting, there are some great pastures for dove hunting and there is an abundant turkey population in this part of the county as well. 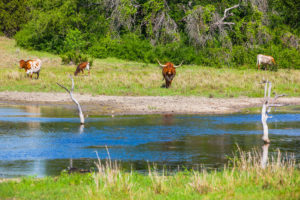 There are several rough cut roads and trails joining pastures and various features of the ranch that are excellent for riding horses or cruising around in an ATV.